The Flex 419 and 429 courses give students a chance to undertake independent video and media projects. 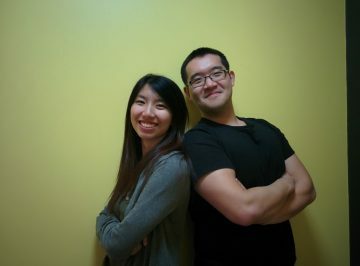 Kelly & David used Flex to script, storyboard, film and edit an instructional video for the Gastrointestinal Exam. David & Kelly identified key gaps in their own knowledge. They decided that the GI exam videos were outdated & unclear. The students approached key subject matter experts and developed a new filming script and storyboards which met the course’s learning objectives. David & Kelly approached a patient & physician to perform on camera. The students co-directed the Video. Kelly edited, animated and titled the footage, while David served as a powerful narrator. 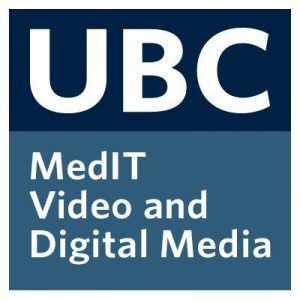 In the end, the undergraduate program at UBC Faculty of Medicine benefitted from a great new learning resource. Kelly is in the UBC Medicine Class of 2019. She and David worked with Med IT in 2016 to create a revamped clinical skills video for the abdominal physical exam, which is used as a resource for first year medical students in MEDD 412. In her spare time, Kelly enjoys playing the ukulele. Her favourite fruit is the mango, and she does not particularly enjoy kale. David is in the UBC medicine class of 2019. He is interested in medical education and the effectiveness of different teaching modalities. He also enjoys long walks on the beach as well as intensive back and chest workouts. He also never skips leg day.